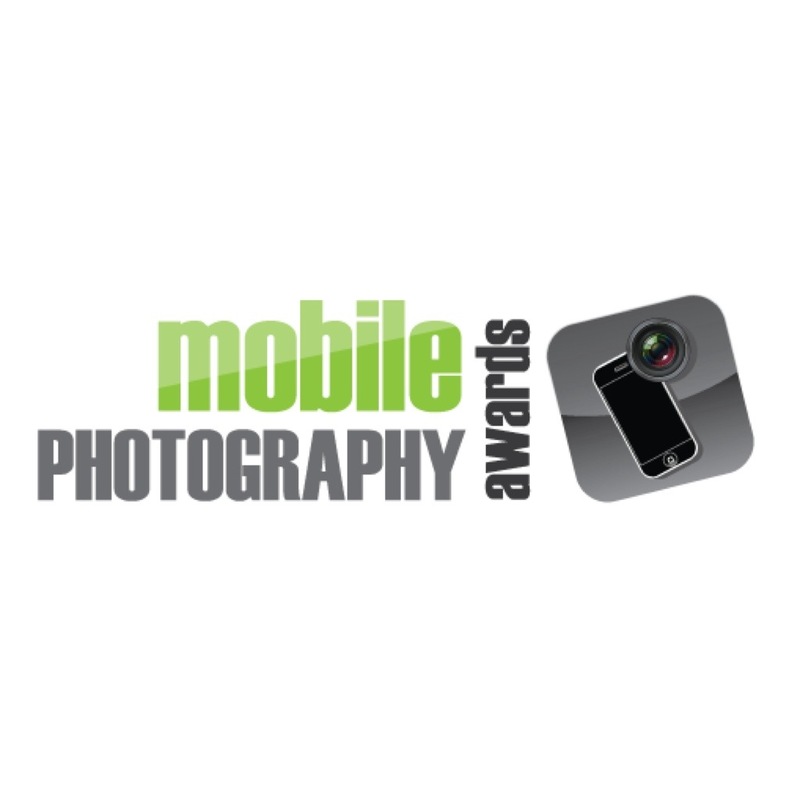 It is with great anticipation and excitement that we announce the opening of the submission period for the 3rd annual Mobile Photography Awards. 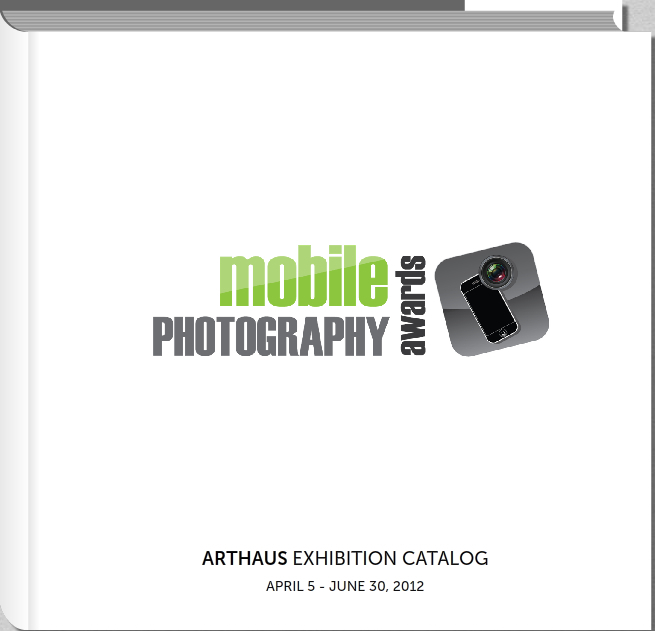 The MPA is an international open call for photographs and images created on mobile devices (phone and tablet). The Mobile Photography Awards are open for entry to photographers and artists worldwide. 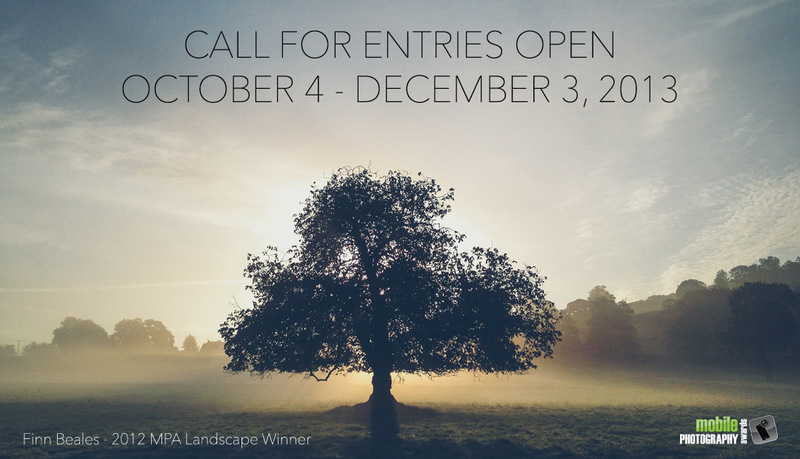 The MPA offers artists opportunities for exhibits, open gallery calls, fine art sales, and annual cash and prizes of more than $15,000. Grand Prize winners receive $3000. Over the course of three years, the Mobile Photography Awards has become the world’s largest annual event & competition of it’s kind. For each of the 20 photo categories in the MPA we encourage entries from all genres and styles of mobile photography: from straight photography to the more painterly and illustrative.